Like his partners, it’s hard to believe Todd Bradley ever sleeps. 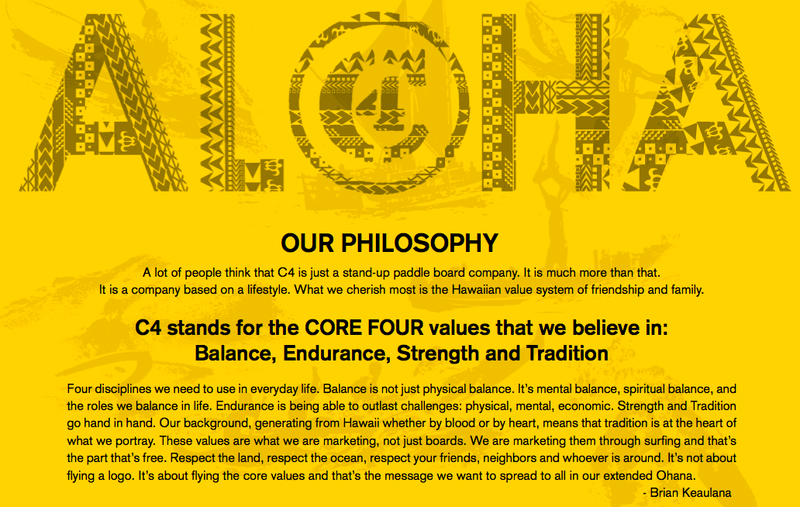 As the chief visionary spearheading C4, he lives what he loves and wastes no time in doing so. Balancing family life with a highly successful career in brand-building, sales and marketing, he somehow still managed to reach elite levels in a slew of sports, particularly canoe paddling and surfing. 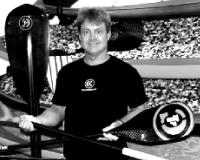 His passion and energy are huge driving forces in the C4 mission of further exploring the waterman lifestyle. The meteoric rise of SUP as both a sport and enormous treasure chest of the global paddle sports industry was created 100% by the three original founders of Honolulu-based C4 Waterman, Inc.
QUOTE: “Todd Bradley is the most unlikely Pacific Islander you’ll ever meet. Dave shaped his first surfboard in 1975. Since then he has shaped under his Aleutian Juice label, primarily for an extended clientele of friends and family. Working with Brian Keaulana at their testing grounds at Makaha beach, he was able to arrive at the first high performance 10′-and-under SUP boards. This is what makes him the leading shaper in the world today for standup paddleboards. As a pro surfer, Dave joined Rusty Preisendorfer and Canyon Surfboards in 1983 and commenced to win six straight California events on his first board shaped by Rusty, and by 1986 was in the Top 16 of the ASP World Tour. He has not stopped ripping, taking home the 1st Place title at the Noosa Surfing Festival in 2007. Like his close friend and C4- partner, Brian Keaulana, Archie Kalepa is one of Hawaii’s greatest ocean sports pioneers. 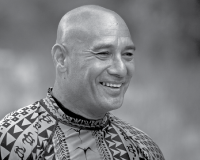 A key player in Brian’s push to modernize and innovate stand-up paddling, Archie became the leading trailblazer in establishing long-distance SUP racing when he completed the first stand-up solo crossing of the Molokai Channel in 2004. And working with Brian, Archie has been instrumental in the design and testing of C4 Waterman’s ground-breaking iRESCUE line. Combining their cumulative 75 years of lifesaving experience, as well as their mutual pioneering of jet skis and sleds in tow-in surfing and rescue work, Archie Kalepa and Brian Keaulana have redesigned and refined water rescue gear to a paramilitary level. 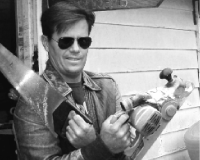 Bruce Raymond – Pro surfer, former president of Quiksliver International. Raimana Van Bastolear – Pro surfer. Owner Raimana World. 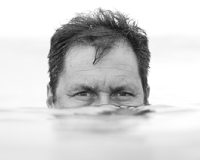 Martin Daly – Captain of the Indies Trader and Indies Trader Marshall Islands Surf Tours.